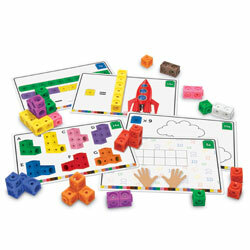 Teach the different sounds and spellings of the 44 sounds in the English Language with this tactile set of plastic object pieces. 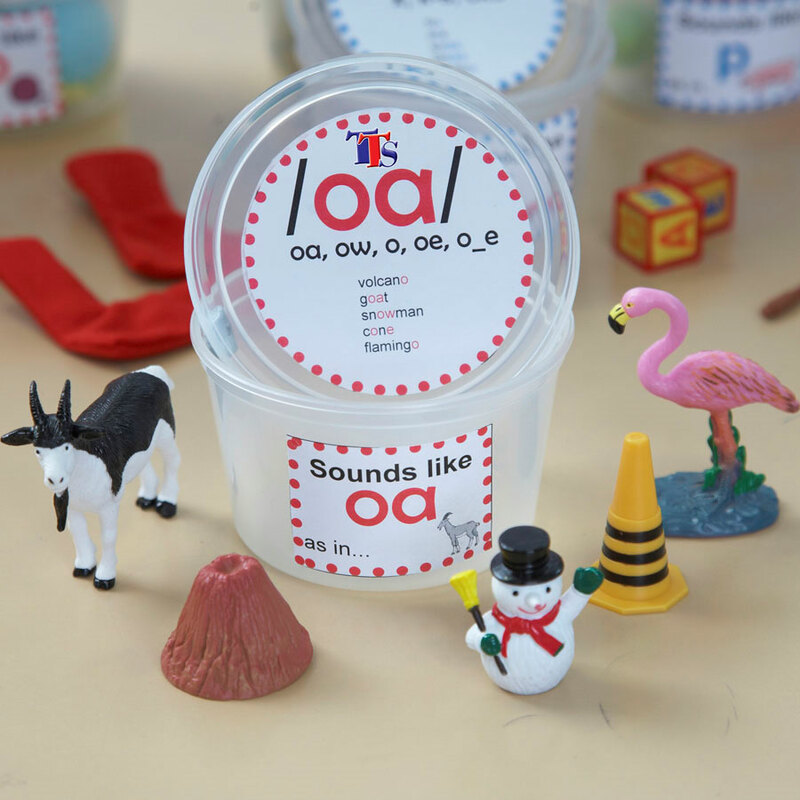 Each tub has items representing a particular sound, helping children see real life examples of how different spellings can create the same sound. 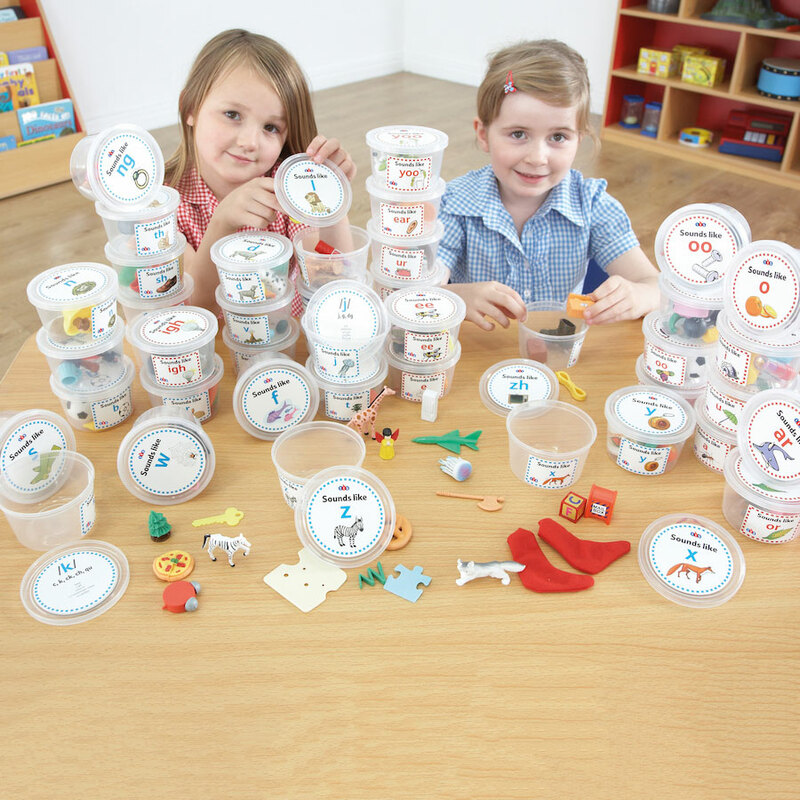 The tubs can be accessed in a structured format, introducing only the relevant sounds that are being taught, making them suitable for whole class phonics teaching. 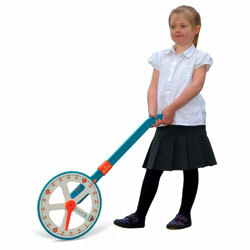 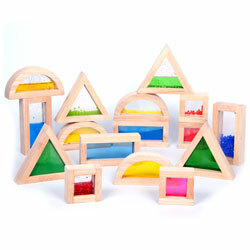 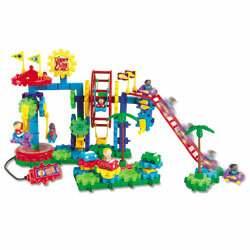 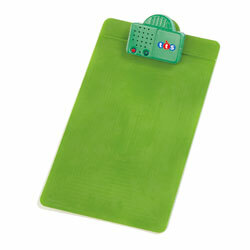 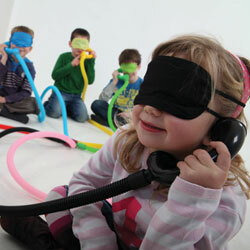 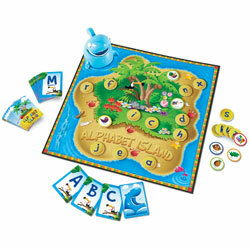 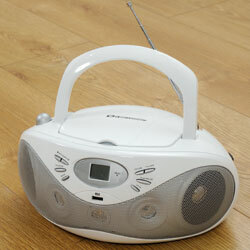 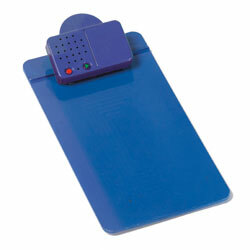 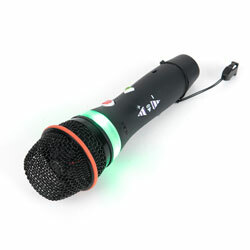 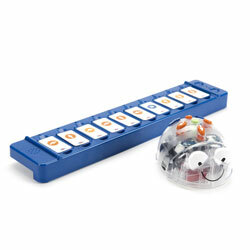 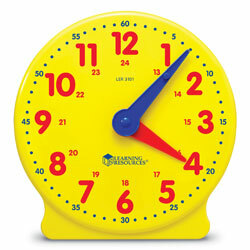 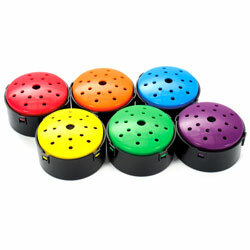 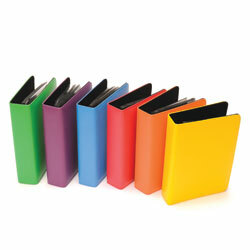 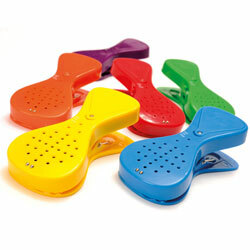 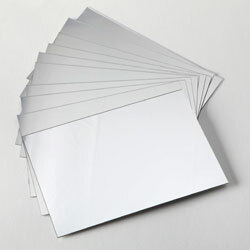 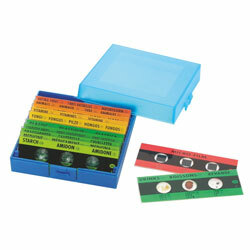 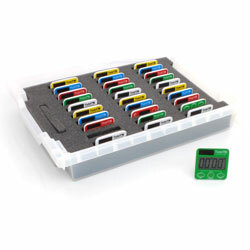 They can also be used for assessment and revision of sounds in a fun and informal way. 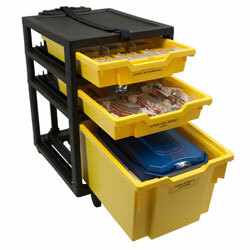 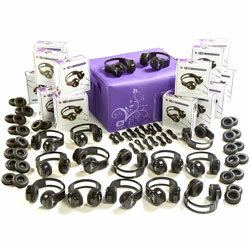 There is a label on each tub so all items can be replaced into the correct container. 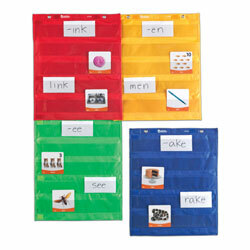 These Sound Tubs help teach all the different sounds and spellings of the 44 sounds in the English Language. 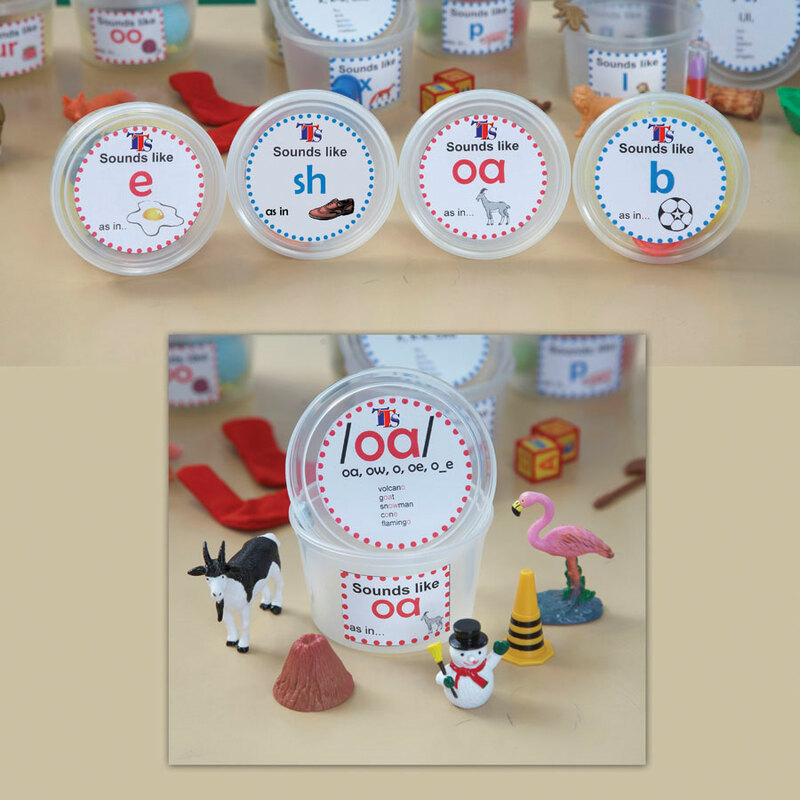 Inside each tub there are a number of visual items to represent the different spellings of that particular sound eg: 'a_e' for cake but also 'eigh' as in sleigh, helping children see how different spellings can create the same sound. 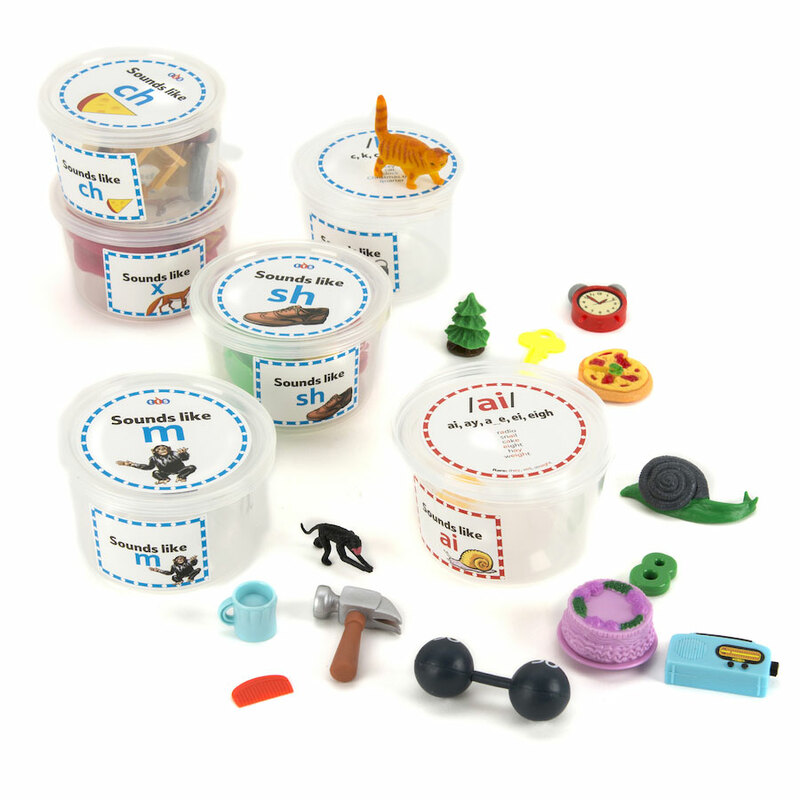 The tubs are perfect to use from foundation stage looking at initial sounds through to KS2 where children may need some additional support with spelling and reinforcement with phonics. 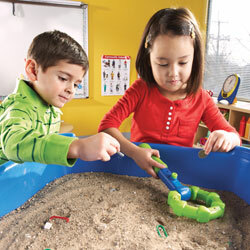 In addition to this the visual and tactile aspect of the items in the tubs are a great learning tool for EAL children of all ages, allowing them to match a sound to a physical object developing understanding in context. 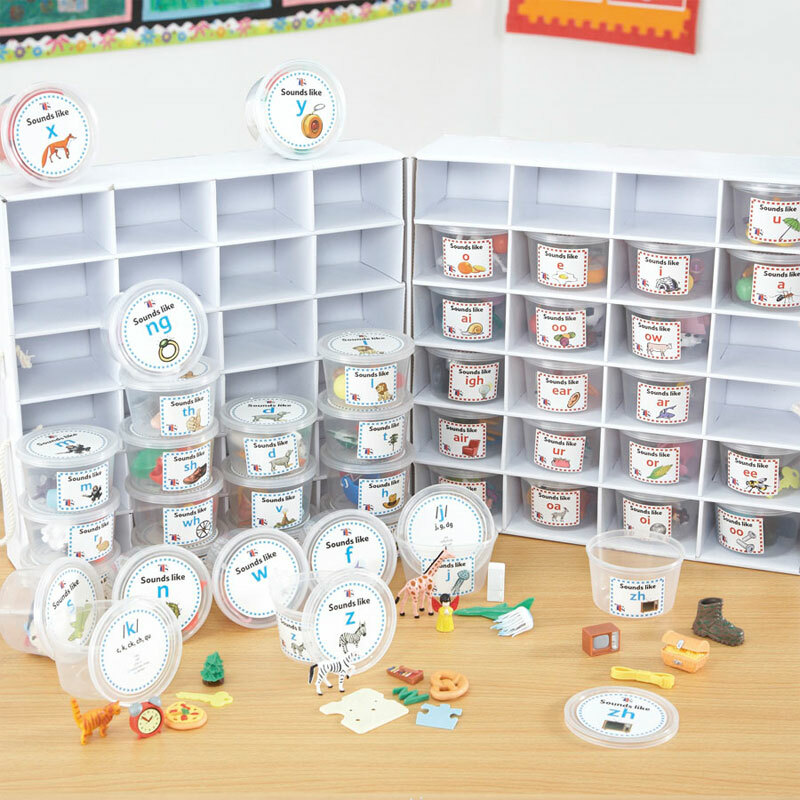 There is a label on each tub so all items can be replaced into the correct container and a simple storage box, which helps make the whole resource part of the classroom.